Are you a Poet, storyteller, artist or musician looking for an audience to listen and enjoy your original piece? 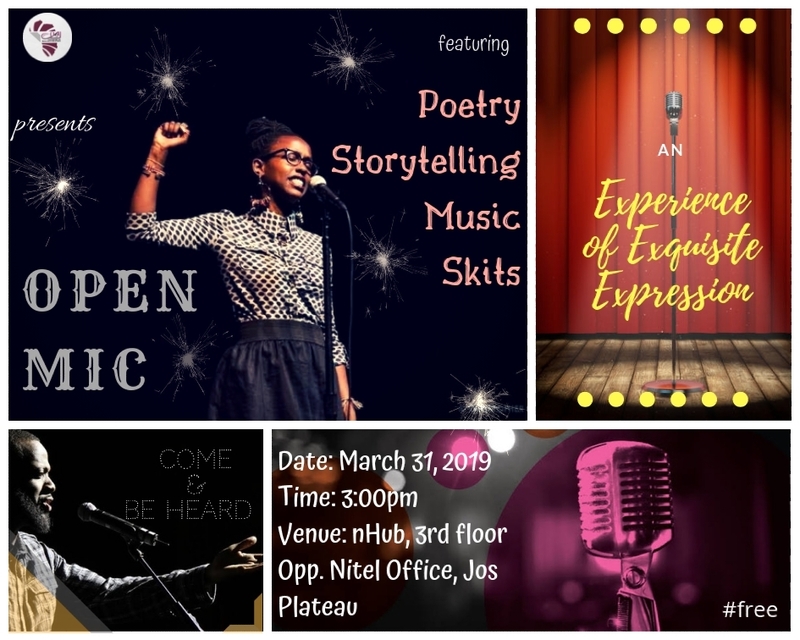 Custodians of African Literature COAL is creating an expressive and safe space for others to enjoy and critique your work. Come early, register to perform and wait for your turn. Time: 3pm, registration starts at 2:30pm. Venue: 3rd Floor Nhub, Bluewhale building, opposite NITEL office, before old airport junction. Come, be heard and perfect your skills.